Family and friends may call at the Amos Carvelli Funeral Home, 201 Edison Street, Nutter Fort on Sunday, from 2:00 p.m. to 8:00 p.m., where the service will be held on Monday, January 28, 2019 at 11:00 a.m. with Reverend Jeff Anderson presiding. Interment will follow in the Seventh Day Baptist Church Cemetery. Wilda Hardman Brown, 89, of Mt. 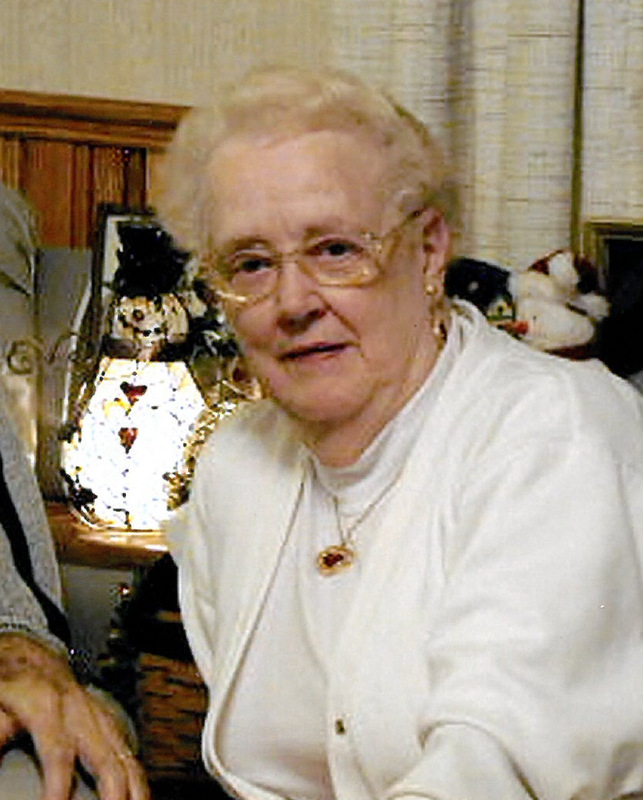 Clare, WV, passed away on Thursday, January 24, 2019, at her residence. She was born in McWhorter, WV, on June 2, 1929, a daughter of the late Odie C. and Frances Mae Wymer Hardman. Mrs. Brown was preceded in death by her husband, Edsell Edison Brown on October 19, 2012. She is survived by one son, Terry Brown and wife Linda of Mt. Clare; one daughter, Jessica Brown of Mt. Clare; four grandchildren, Steven Brown and Candice, Stephanie Brown and Melissa, Clint Dean, and Johnny Dean and Lindsey; two great grandchildren, Kinsley Marie Brown and Oliver James Dean. She is also survived by one sister, Geneva Hillard of Los Angeles, California. Wilda was a graduate of Lost Creek High School Class of 1948, and retired from Harrison County Bank with 16 years of service as an Assistant Cashier.